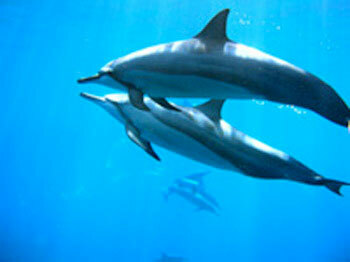 Clear green, azure and blue water, white sand, living coral reefs, tropical fish, sometimes dolphins and whales. What more could you ask for from your dream vacation? Well, how about someone who can make sure that you understand what you're seeing, and can lead you to the best snorkeling spots on Maui? 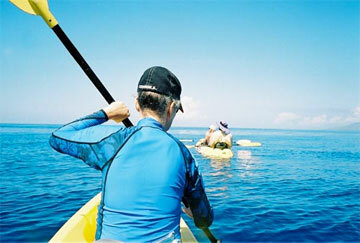 Kayak trips take you to several different world-class dive & snorkel locations here in Maui. The tours range from 3-5 hours and are guided by one of our knowledgeable professionals who are sure to show you a world unseen by most. Our South Maui Kayak Snorkel Tours include choice of a double or tandem kayak, Snorkel Fins and mask, water, and juice Plus an experienced guide to inform you about the abundant sea life you will be exploring. Day Kayak Tours include lunch for the day as well. Maui has some of the best Top-Rated snorkeling in the world. BK brings to Maui the best intro to diving offered anywhere. Be sure to contact us for more info concerning this program. A Must Do during your stay! No long courses needed. 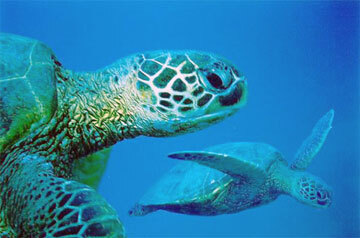 Our professional certified instructors will have you enjoying the Hawaiian marine life in no time. Rates may vary by season, trip, and availability. To set up your reservation please contact us. We will have you kayaking, & snorkeling in no time! 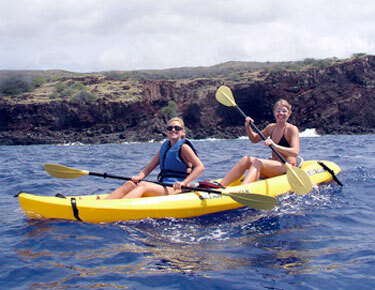 Reserve your Kayak Tour with Maui’s best Guides Today!